Controlling Borderlands 2 on PS Vita is a customisable affair: just go into options and remap to your heart’s content. To change a control, tap the action or button (even the abilities assigned to the touch screen or rear touch pad) you want to change, then tap wherever you want the action to be. 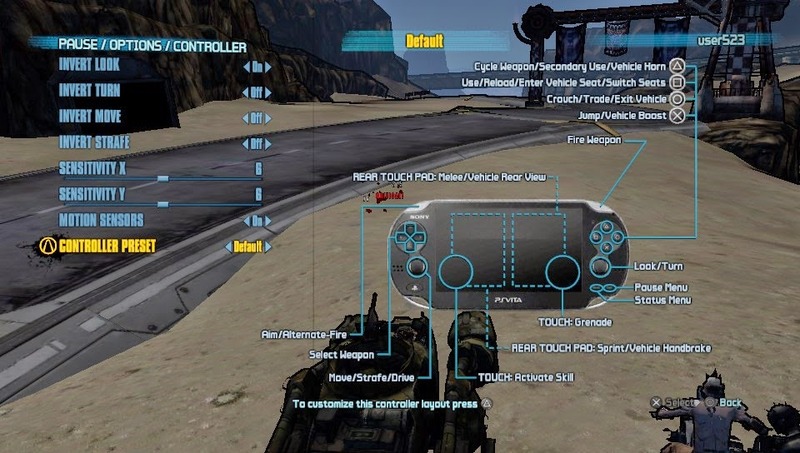 By default, tapping different areas of Vita’s rear touch pad yield a sprint or a melee attack, while a tap on the front screen tosses a grenade or activates your character-specific ability. Environments and character models are surprisingly detailed, and the game overall runs at a solid clip, generally hovering in the vicinity of 30 frames per second. Slicing dudes up as my main cyborg-man-alien-mystery-assassin-thing Zer0 still makes me feel like a cyborg-man-alien-mystery-assassin-thing. The gang’s all here, by the way, including DLC characters Gaige the Mechromancer and Krieg the Psycho. 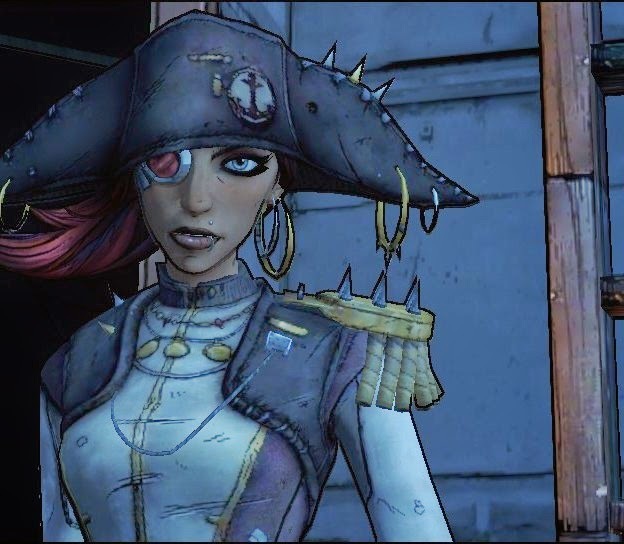 In addition to all six vault hunters, Borderlands 2 on Vita includes the campaign packs “Captain Scarlett and her Pirate’s Booty” and “Mr. 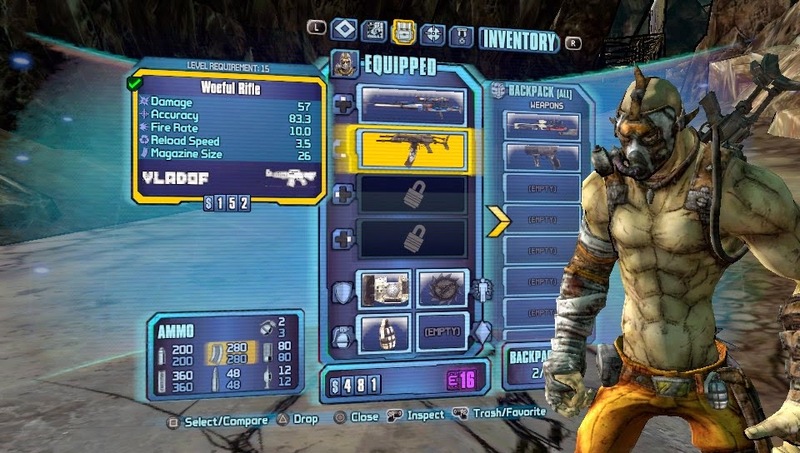 Torgue’s Campaign of Carnage”; the Vault Hunter Upgrade pack, and the Collector’s Edition Pack! Borderlands 2 is a blast when you’re flying solo, but the PS Vita version also includes support for two-player online co-op play between two PS Vita owners. We checked in with the SCEA Third Party Production team, who confirmed that while they strived to include four-player co-op in the game, they made a decision late in their development cycle to focus on providing the best two-player-only co-op experience possible. 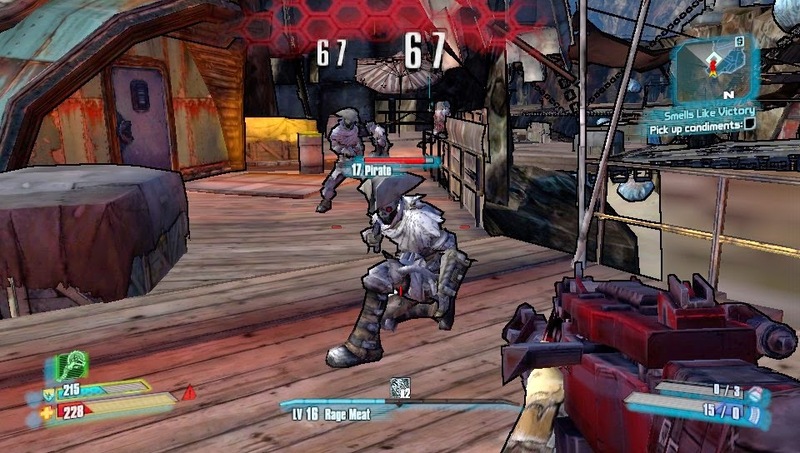 As a result, the maximum co-operative player count for Borderlands 2 on PS Vita is capped at two. Oh, and good news for anyone who’s played the PS3 version for dozens of hours: you’ll be able to bring your save data from the PS3 version (standard or GOTY editions) of the game to your PS Vita, and vice versa. Just upload your save to the cloud when you are done playing on one device and pull it down when you want to play again. Cross-save, baby! 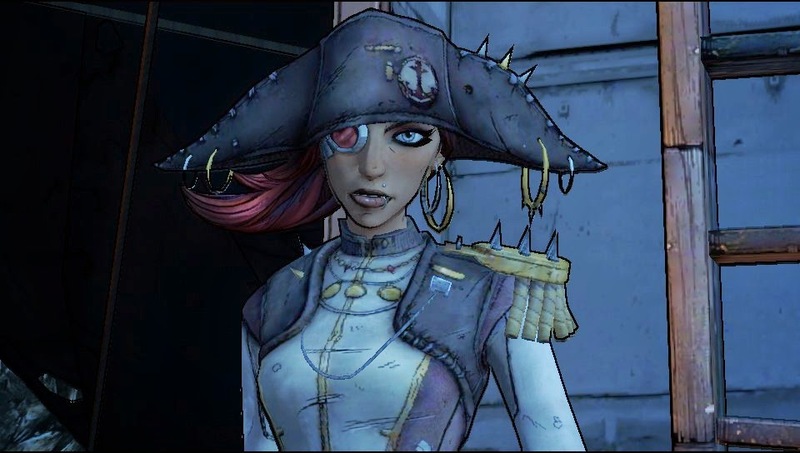 I’ll admit to being slightly skeptical when I heard Borderlands 2 was coming to PS Vita. It’s a big game! I’m still a bit unsure that making this thing happen was possible by any earthly, mortal means. But hey, I’ll take black magic and alien technology if it means I get to play one of my favorite PS3 games on the go. 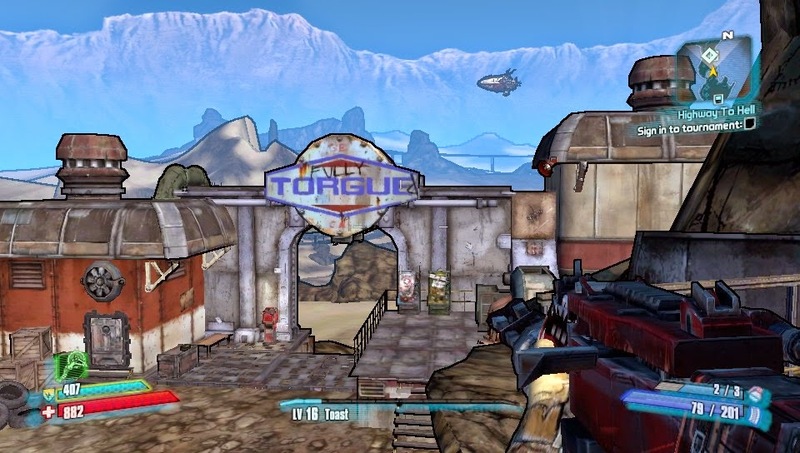 Let us know what you think of the fact that Borderlands 2 is only two player co-op in the comments below!